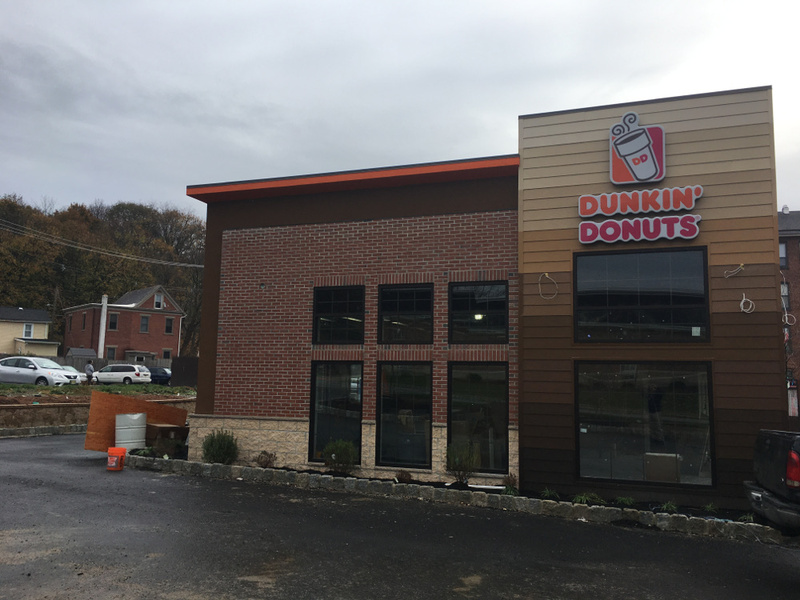 Dunkin Donuts hired a General Contractor who gave us the opportunity to bid on the masonry portion of the project. 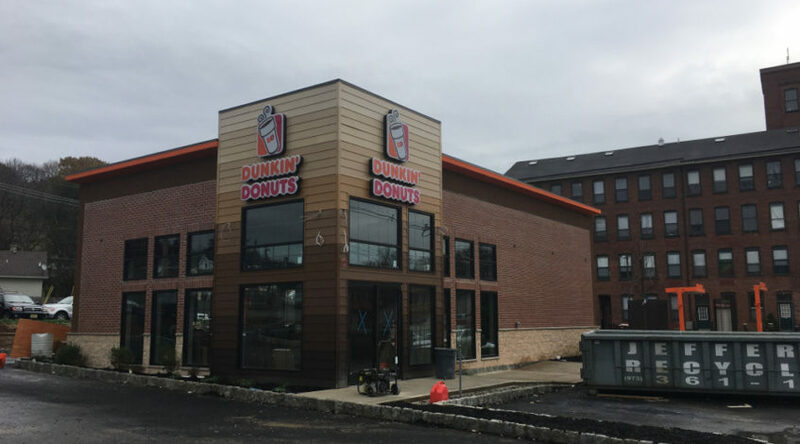 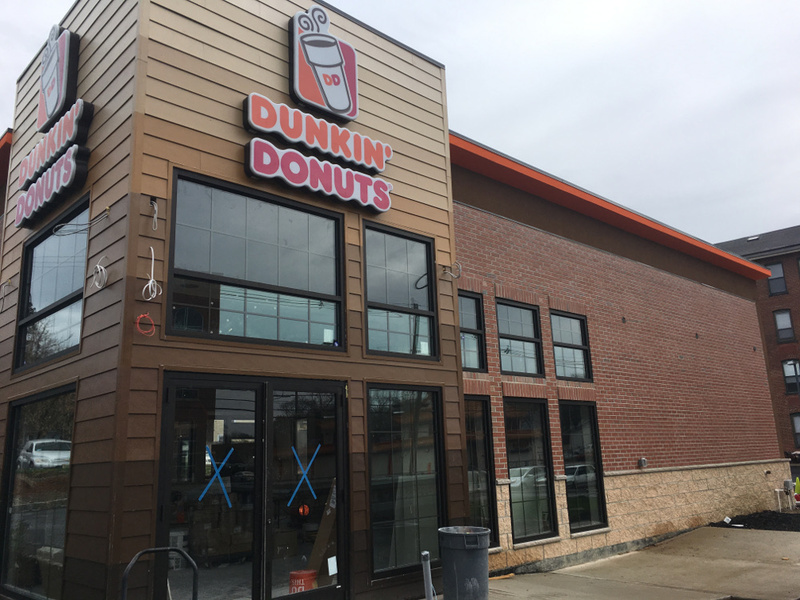 Needless to say, he hired us to do install the veneer on the outside of one of Dunkin Donuts' new buildings and it came out really nice! 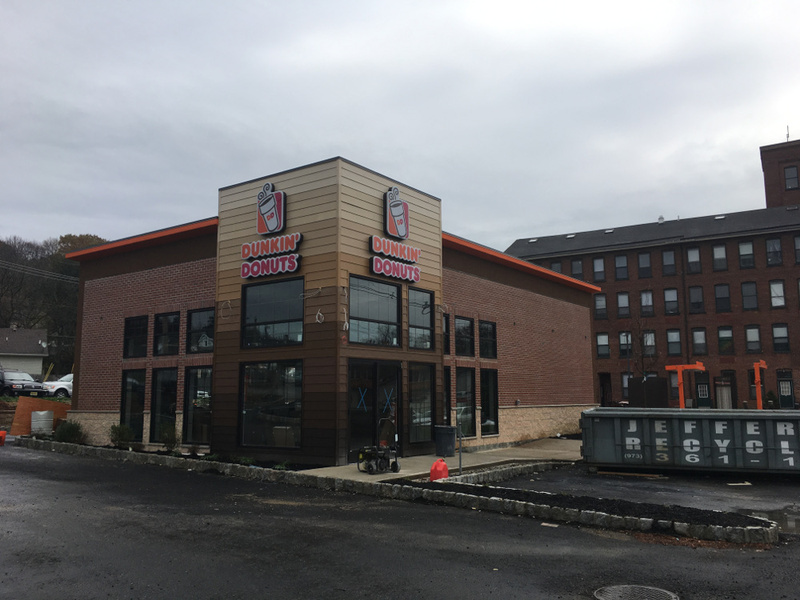 We're proud to have worked on Dunkin Donuts project and look forward to working with them again in the future. 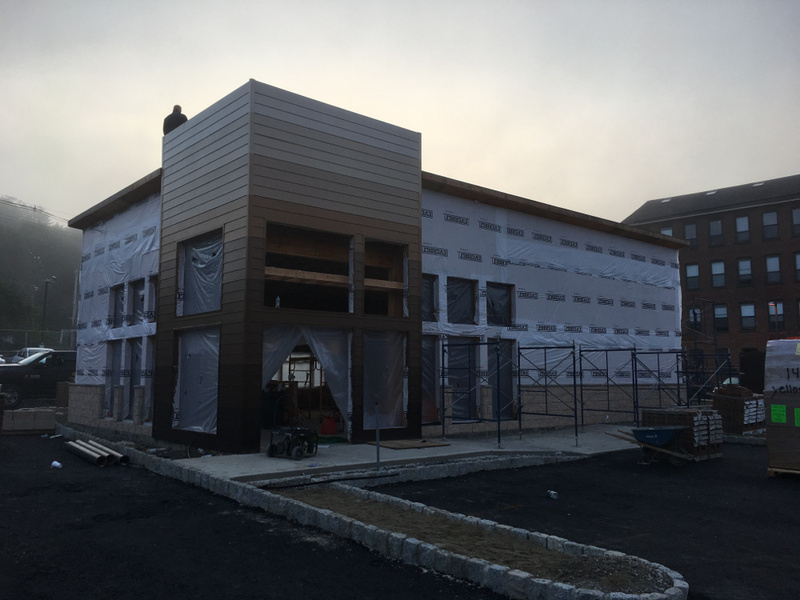 Check out our Veneer work on the Project Images tab!